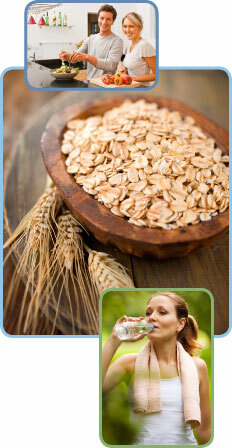 There is no better way to rejuvenate your health than by eating more nutritiously. In fact, even a few simple changes in your diet and lifestyle can have a positive impact on your health as well as prevent a variety of health problems in the future. We provide specific recommendations on nutritional supplements and healthy food choices to enhance our patients return to optimal health. Do you know which supplements and vitamins are good for you? 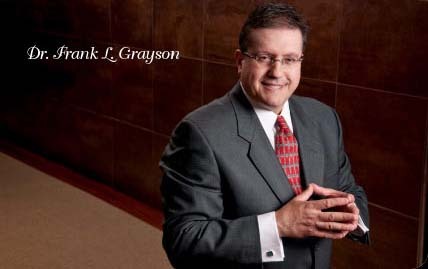 Dr. Grayson can provide a structured nutritional program based on your individual needs.